Five Books to Help Your Children Succeed This Winter! Welcome to another installment of #MomsReading! In this series, we discuss books and activities that parents and care providers can use to build a child’s social and emotional intelligence. The rest of the posts in the series can be found here. Social-emotional skills are the skills necessary to understand and manage emotions, set and achieve positive goals, feel and show empathy for others, establish and maintain positive relationships, and make responsible decisions - they are the skills that help children succeed in school and in life! 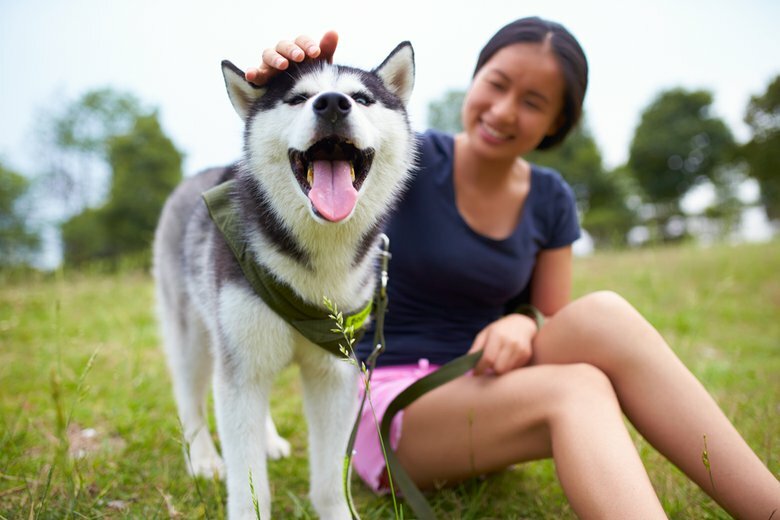 For more info on what social-emotional skills are, check out our summer blog post. Reading and engaging with your children early is critical to home learning. . As the Robert Wood Johnson Foundation noted in a new report, children “begin learning at home before they ever reach the classroom.” For example, the study shows that “home-based parenting practices, including parent-child reading and learning activities, predicted substantial growth during preschool in areas of attention and language skills, and reduction in problem behaviors.” Reading, along with some of the other activities we outline, are fun and effective home learning activities that can benefit your child the rest of their life! Below are some activities and books that will help build your child’s emotional and cognitive skills this February and during the next six weeks of winter (thanks a lot Groundhog Phil!). There are endless possibilities for books to read though, but below are some of our top picks. Libraries are also a great resource during the winter! They offer the books below as well as many other great selections! Share any your favorites on Facebook and Twitter using the #MomsReading hashtag, and let us know what books your family is enjoying and how they are helping your child grow. Read This! 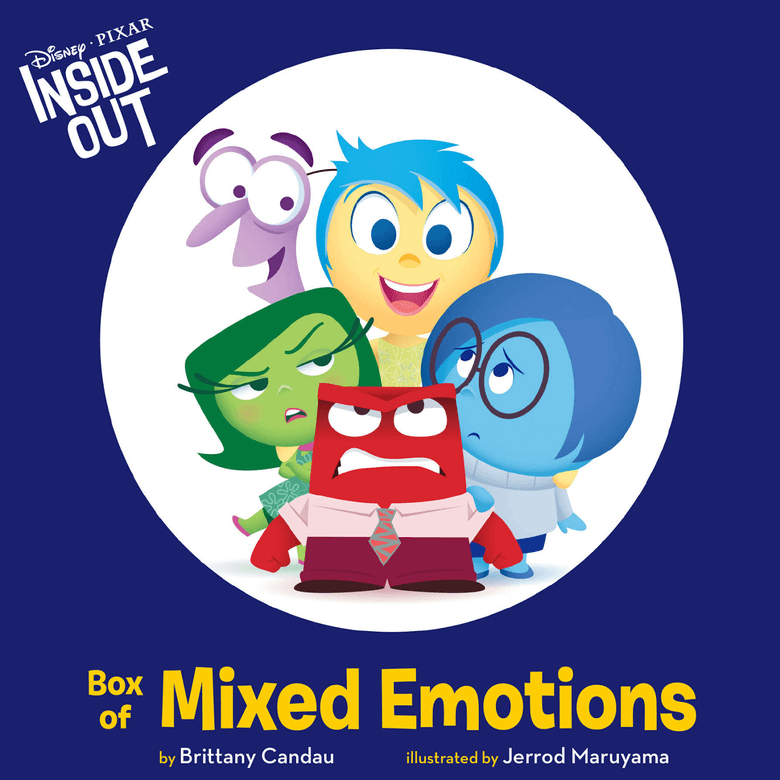 Read Inside Out Box of Mixed Emotions, and dive into the emotions of joy, sadness, fear, anger, and disgust with this five piece book set. After reading, talk about a memory or experience that your child associates with each emotion and why it made them feel said emotion. Do This! Have this kids some on a snow day? Watch the movie that inspired it all! As Lina at Stop Parenting Alone shows us, Inside Out is a great movie for your child to learn about their emotions. There are so many ideas and activities associated with the movie. One of our favorites is the Feelings Chart from Enza at Enza Bargains. It is a great way for your child to visualize their emotions, think about the situations that have provoked that emotion, and ways for them to deal with that emotion in a healthy way. Do This! The movie also gives you the perfect opportunity with your child to talk about their inner voice and speech. As Social Thinking points out, “Riley is pretty quiet throughout the movie as the real action is going on inside her brain.” Ask your child how she could use her “inner speech”—the language we use inside our heads—to help organize her own thinking and make sense of her emotions. Read This! 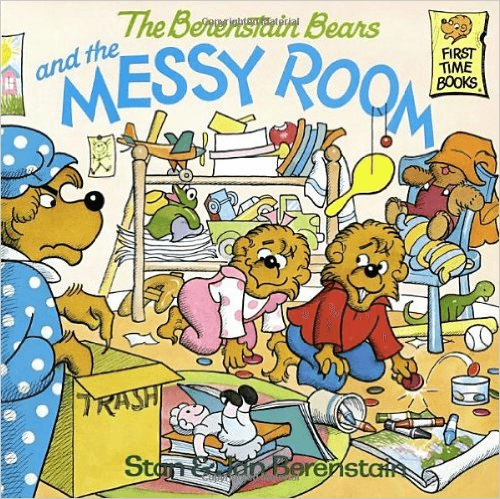 Read The Berenstain Bears and the Messy Room, a perfect way to teach children about tidying up, organization, and taking good care of their belongings. Bonus is that it comes with 50 stickers! After reading, talk about how the cubs finally came around to getting organized and specifically what tactics did they use. Do This! Winter is a great time to do some fun, cleaning up since you’re stuck indoors. One great way to teach your child organizational skills is by involving them in chores that use sorting or categorizing! 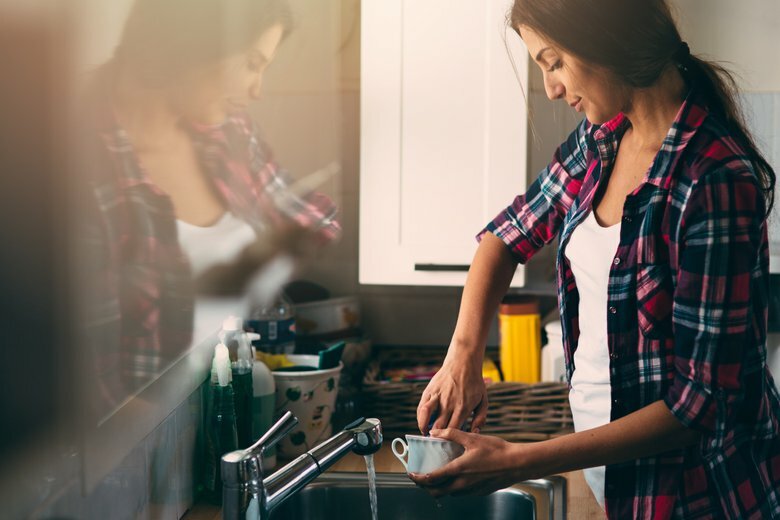 According to Scholastic, having your child help you with grocery shopping, emptying the dishwasher, sorting photos, cleaning out a closet, and other tasks that involve pre-planning, making lists, or arranging things are great choices is a great way to improve upon their organizational skills. Just in time for Spring Cleaning! Do This! Nemours Children’s Health System has a great process to teach children that is as simple as 1-2-3! The 1-2-3 Process is broken down to getting organized, staying focused, and getting it done. Once your child understands these steps, they can start working on tasks more independently and it can help them conquer everything from brushing their teeth to book reports. Read This! 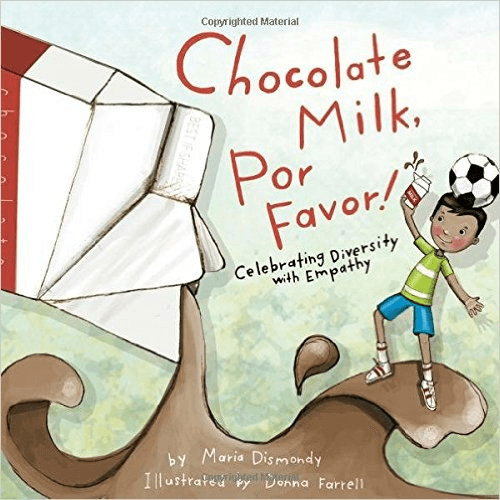 Read Choclate Milk, Por Favor, a lesson in empathy and understanding that follows Gabe’s first day of school in America. 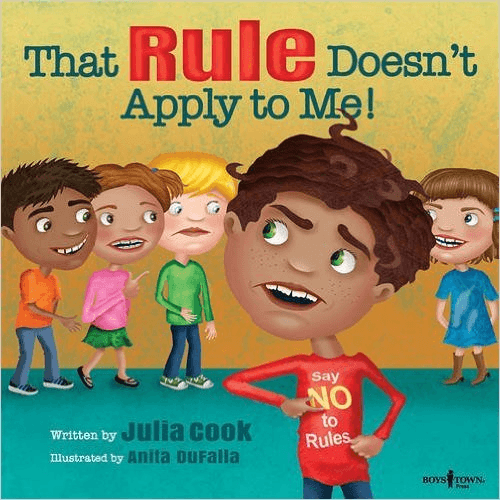 Based on a true story, this book follows two boys and explores themes of acceptance, difference, and language One of the best parts about this book is its strength-based tips for educators on supporting e on english language learners. Do This! 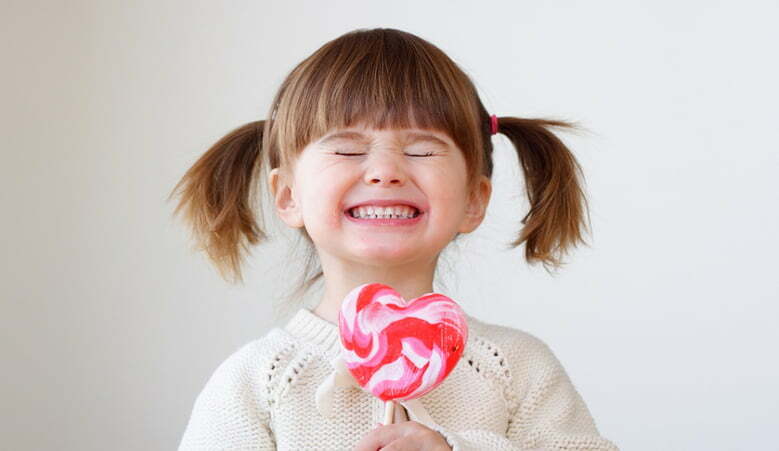 According to the New York Times, one of the best ways to teach your child empathy is by modeling it for them! A great way to do this is in reactions to your child’s feelings and show them how to feel compassion for others. The NYT says, “When we show that we truly know our children by understanding and reacting to their emotional needs, exhibiting interest and involvement in their lives, and respecting their personalities, they feel valued. Children who feel valued are more likely to value others and demonstrate respect for their needs. When we treat other people like they matter, our kids notice, and are more likely to emulate our acts of caring and compassion.” This simple action of validating your child’s emotions and experiences teaches them crucial lessons about empathy. Do This! 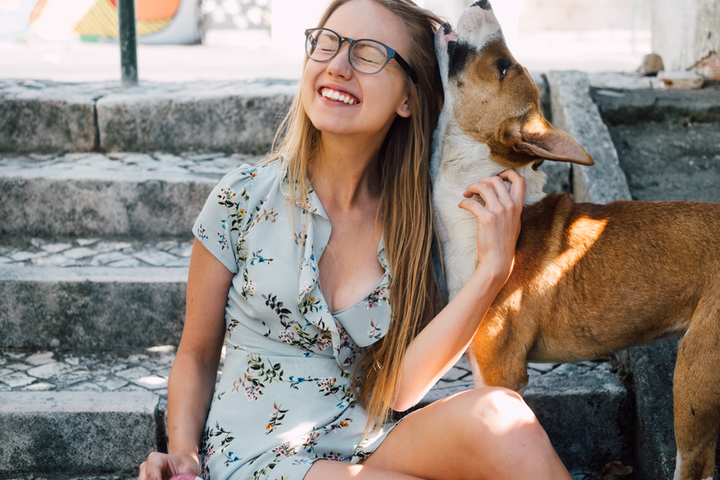 Chelsea from Moments A Day has a great Empathy Game over on her blog. To start, print out her Situation Cards or create some of your own! From there, cut up the cards and take turns reading them with your child. After each one, ask your child how they would feel if that situation happened to them. You can also ask them what they would do if they saw that happen to someone else. Read This! 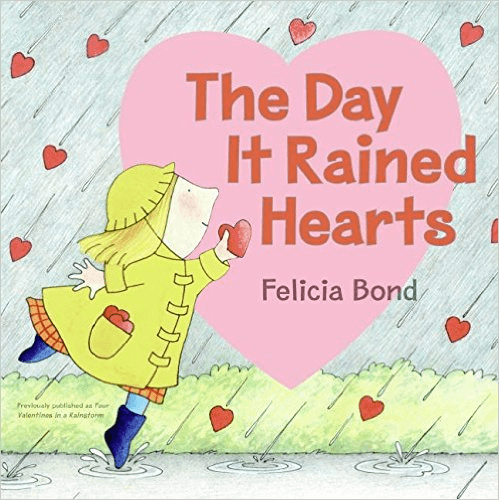 Read The Day It Rained Hearts where Cornelia Augusta realizes that the hearts are perfect for making valentines for her friends. 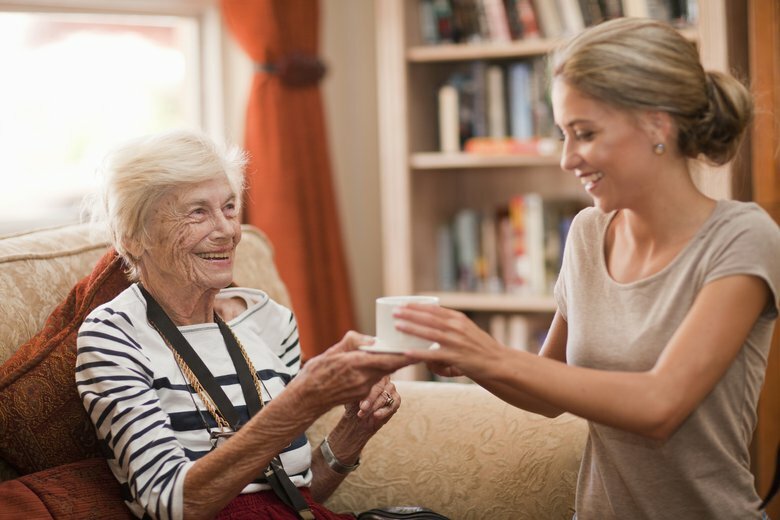 After discuss with your child how they show their friends and loved ones they care about them. Do This! Make a family Valentines Book similar to this one on PreKinders! On a piece of paper, write “I love ______” and let your child fill in the blank with people they love. They can also draw a picture to illustrate what they wrote. Leave extra blank “I love” sheets and have family members contribute too. After, put all of the pages in clear inserts and place them in a binder. Once the book is complete, look it over with your child and ask them about each person they picked. Ask them how they maintain the relationship with that person and how they show that they love them. Do This! Help your child make an adorable gift for a relative or friend! February is a great time to show the ones we love just how much we care. Anything from handmade cards to these awesome DIY hand warmers from Inspiration Made Simple will do. Also, check out this cute DIY “Tickled Pink” Teacher and caregiver gift by Courtney! Read This! Read That Rule Doesn’t Apply to Me and learn about Noodle’s struggles of balancing rules and fun. After, ask your child what rules they follow that they wish they could break. Discuss with them what the consequences of breaking these rules are and how it affects others around them. Do This! An important part of responsible decision making is reflecting on past actions. According to the National Association for the Education of Young Children (NAEYC), an easy way to promote reflection is to leave time for it each day. Giving your child time to go over what occurred during the past day is valuable. Encourage your kids to review the what and why of their actions “with a temporal immediacy that makes reflection especially relevant and meaningful to them” according to NAEYC. What are you reading with your kids? Remember to share with us on Facebook or Twitter using the #MomsReading hashtag!